Categories: Island / Replenishing Hair Care Collection, Shampoo. 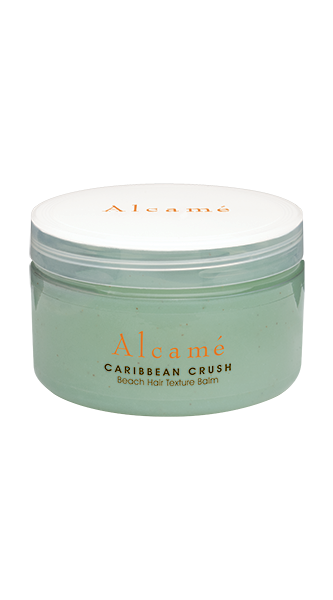 Sea Foam is part of our Island Collection that protects and seals the hair surface while renewing, healing, and adding moisture to the hair. Hair that is dry, brittle, or chemically or environmentally damaged. Cleanses and nourishes hair and scalp. Stimulates cellular activity as it regenerates skin cells. Wet hair. Apply shampoo and massage through hair, roots to ends. Rinse thoroughly. Condition with Beach Crème and style as usual. 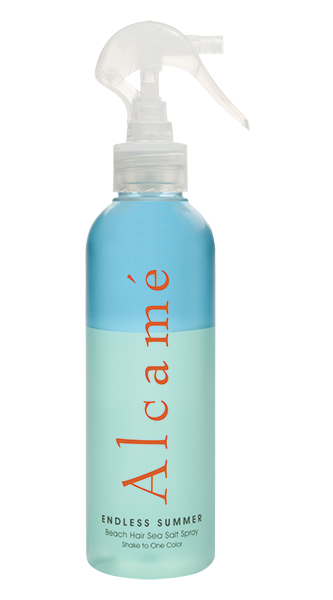 100% sulfate free, color extending, plant-derived, mild, non-irritating cleansing agent. Powerful hair-strengthening blend designed to improve tensile strength. Aids in withstanding the stresses of chemical processes, environmental abuse, and thermal styling tools. Cleanses and nourishes. Gives hair sheen and strength. Stimulates cellular activity as it regenerates skin cells. Regulates the oiliness of the skin and minimizes enlarged pores. Antioxidant agent, skin revitalizing, skin smoothing. Chai Xi Invigorating Shampoo 9.1 oz.